Camera Hire has now added the range of Aquatech Sports Shields and eyepieces to it’s range of camera and lens accessories available for hire. The Sports Shields are ideal for shooting in damp, wet, or other adverse conditions. Rain covers are available for the full range of Nikon and Canon lenses, from small zooms such as the 16-35mm, right up to the massive 600mm f/4. 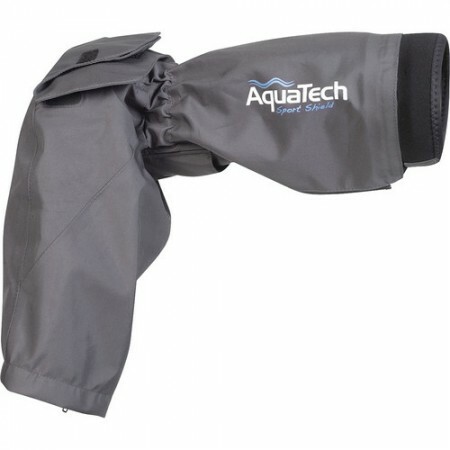 See the range of Sports Shields available here: Aquatech Sports Shield Hire.